Living in an era of “I want it, and I want it now” small businesses of all proportions are jumping on board with credit cards as a payment. Here is an interesting read that will give you new perspective on the benefits for you and your customer when you accept credit cards as a payment option. Also some brief insight on what small business owners are experiencing when using the popular service, Square, an mobile credit card swiper. 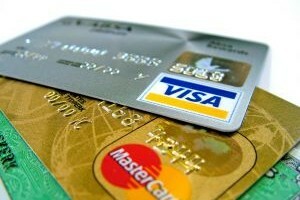 Interested in accepting credit cards? Let us help you determine what it takes and make the transition as smooth as possible with our New Business Formation services. Where’s My Refund (Federal) Tips from 5 Busy (and stylish) Accountants!